Thanks for visiting the Cleveland Ten Miler website. We hope you’ll register to participate in our race! Join us at Edgewater Park in Cleveland for another great race! 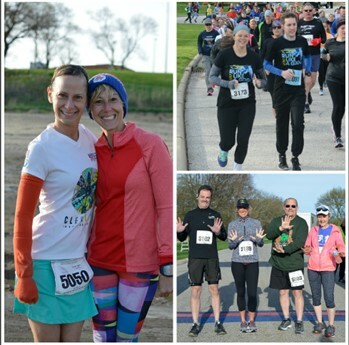 There are thousands of #RunLikeAGod photos from the 2018 Hermes Cleveland 10 Miler to show your accomplishment! Check out the pictures here.